No fighting was reported in the Old City district of West Mosul, just mopping up operations. A Golden Division unit chased down some Islamic State fighters along the Tigris River killing ten of them, and arresting five others. 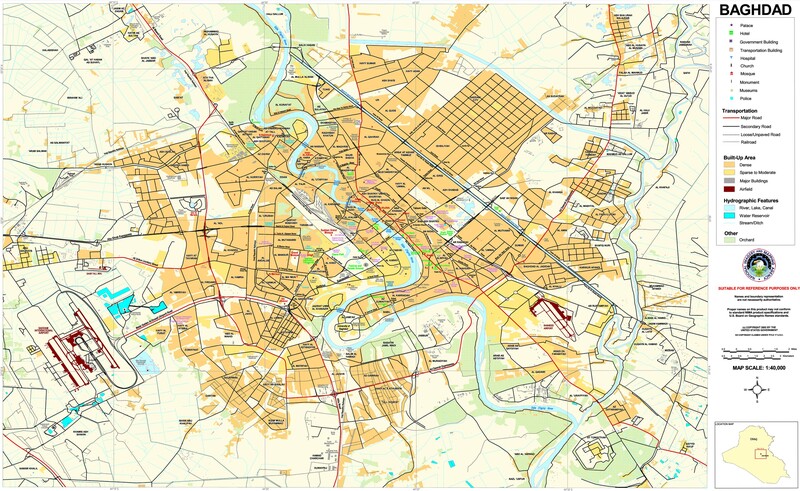 A member of the Mosul district council estimated that there were 100-200 IS elements left in the city concentrated in the Shahwan, Qalahat, Maidan and Khazraj neighborhoods of the Old City. There are continued fears of insurgents that escaped the city with the displaced. 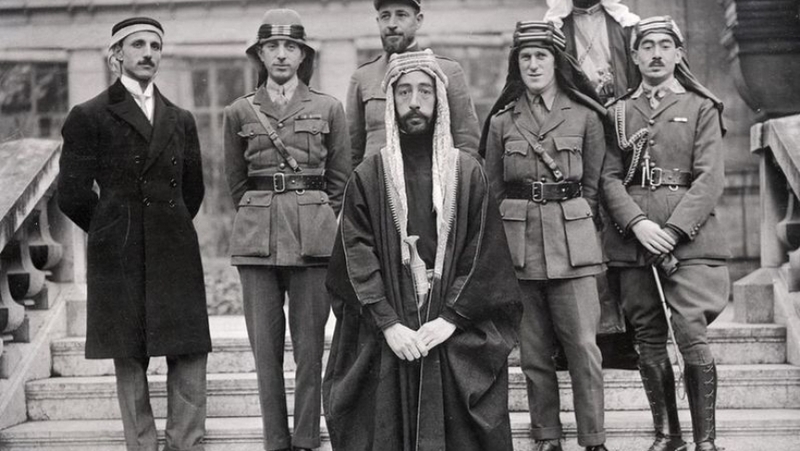 The Iraqi press has been almost completely silent on the on going combat in the Old City. It only covers the government releases, which just focus upon clearing operations. Admitting that there were still serious clashes going on would undermine the government’s victory narrative, and the declaration that the city was liberated eight days ago. The militants were still holding out in Imam al-Gharbi southeast of Mosul. The head of Salahaddin Operations Command said its Rapid Reaction police had seized a mosque in the town. That unit, plus elements of the army’s 9th Division, the Golden Division, and Tribal Hashd have all been trying to re-take the village for thirteen days now. 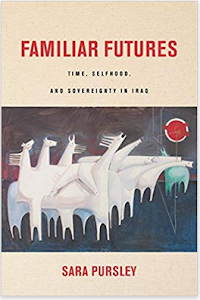 There have been contradictory accounts of the progress being made by the Iraqi forces (ISF) due to Iraqi propaganda. Depending on different sources the ISF have almost the entire place or only a small fraction. IS originally attacked Imam al-Gharbi and four other towns. The ISF have played down the battle ever since then, but the number of units deployed and the length of the fighting point to its importance. 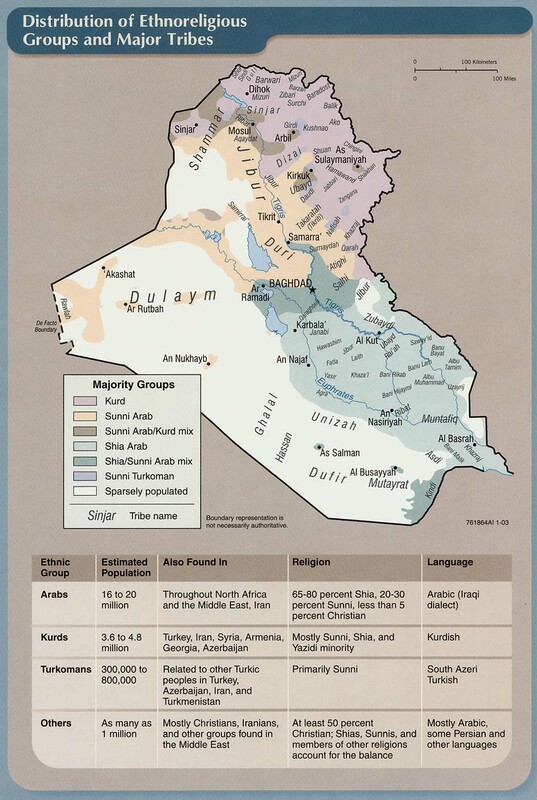 The Iraqis are preparing to take Tal Afar, but there are still controversies over the composition of the Iraqi forces that will be used. A Turkmen politician from the Kurdish parliament objected to Shiite Hashd being used, accusing them of being sectarian. IS also attacked Hashd positions outside the town, but were driven off. 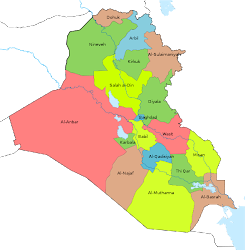 Now that Mosul is freed Tal Afar will be next. There have been on going political controversies over who will be involved. Turkey originally objected to the Hashd taking the town threatening to intervene if they did. 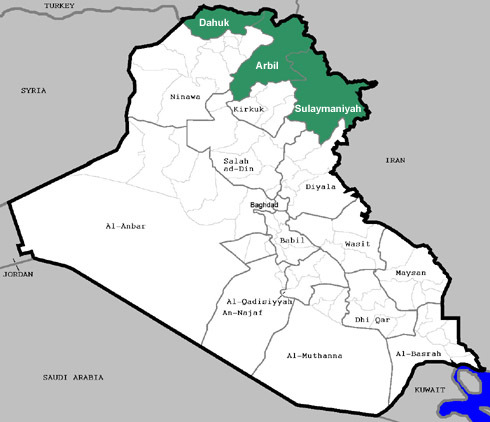 Abadi and the Hashd have also argued over the village. 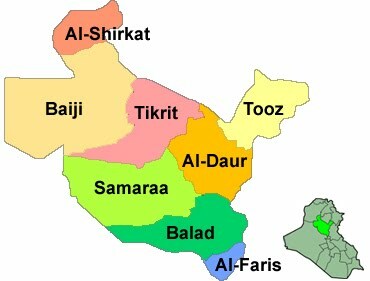 The quicker Tal Afar is attacked, the sooner these issues will be resolved. The Golden Division claimed 8,500 IS elements were killed in west Mosul. This was another example of the death inflation the Iraqi forces routinely partake in after battles are over. In January, the Defense Ministry claimed 3,400 insurgents had been killed in east Mosul, and 6,000 were left in west. Now of course, the ISF are saying they killed almost that many in just the west as part of their propaganda. 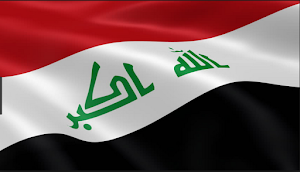 Prime Minister Haidar Abadi criticized a United Nations warning against attacks upon IS families in Ninewa. Yesterday, the U.N. condemned the expulsion of insurgent relatives from the province. In a speech, Abadi rejected the organization’s claim that IS families were facing collective punishment. The premier said that wasn’t happening, international organizations should check their facts, and that such news was leading to terrorists attacking civilians. Abadi’s comments were hypocritical, excused abuses, and told outside groups to stop investigating them. In June, Abadi ordered the ISF to stop IS families from being deported from Ninewa. This came as a tribe south of Mosul distributed flyers demanding over 60 families associated with the Islamic State to leave. Since then, more examples have come to light throughout the province. Now Abadi claims this wasn’t happening, and that covering these events is encouraging the militants. This is exactly the reason why these types of abuses occur because the government is unwilling to hold anyone accountable. It also weakens the prime minister because his authority is largely absent outside Baghdad because of the security situation. His order to stop the ousting of these families has had no effect, and now he’s giving cover to the practice. Life in east Mosul continued to be revived. Al Noor University had a ceremony to announce its re-opening. Mosul University also had a small number of students take their year-end tests. East Mosul escaped most of the battle damage, and over a hundred thousand people have returned. While there are still plenty of difficulties, people are attempting to put things back together and move forward. The dedication at Al Noor University was another example of this process. Germany’s Wings of Help in conjunction with the Barzani Charity Foundation delivered 20 tons of food aid to displaced children from Ninewa. The assistance went to two camps in Irbil. Berlin has been a major contributor to humanitarian work in Iraq. Much more of these types of donations are needed as there are over 800,000 people still displaced from the fighting. Now that the Mosul campaign is officially ended, even though clashes continue in the city, a calculation can be made for casualties. Based upon daily media stories, U.N. and human rights groups’ reports, and the Airwars site (although not all air strikes on that site were used) 14,582 deaths were recorded and 20,609 wounded just inside Mosul. Those figures should be considered a minimum for several reasons. The biggest is because the Iraqi government does not report ISF losses. There were many news reports that just gave deaths and not the wounded. Those problems are the reason why the fatalities and injured are so close when the latter should be 2-4 times higher. Civilians were by far the biggest victims of the fighting with 13,106 dead and 15,923 injured, 82% of total casualties. Air strikes did take a heavy toll, with 4,911 killed, and 3,705 wounded, but were just 24% of the total. IS executed another 3,018 civilians, 20% of all the deaths. These figures are collated from reading 45+ papers a day and recording all casualty numbers, along with human rights reports, U.S.-led Coalition releases, papers by the United Nations, and the Airwars site. The real number of casualties from the fighting in Mosul is much higher. 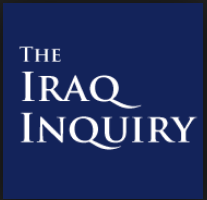 First, the Iraqi government does not report casualties amongst the Iraqi forces. Second, only air strikes rated as Fair to High quality from Airwars were recorded. 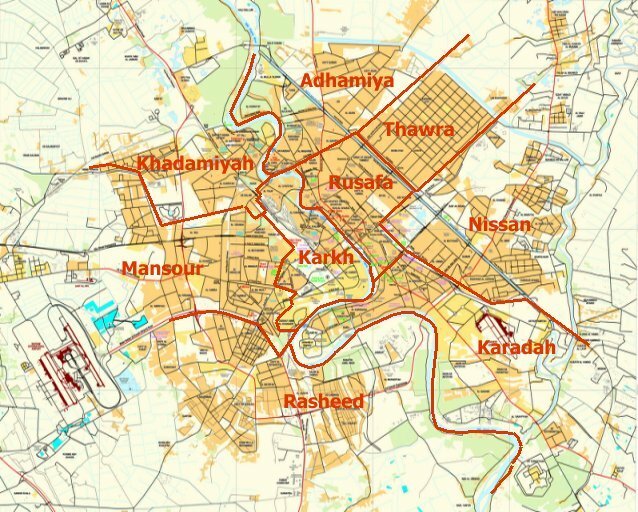 Third, the United Nations released several reports that just had figures for the Mosul operation overall, not breaking down which towns or cities they came from. Those were not included, although many of them likely occurred in Mosul. You might find this mosul bombing video interesting. Why is it that the statistics are not showing the number of ISIS combatants and helpers killed? Are you counting ISIS deaths as "civilians killed by air strikes"? This is incorrect. Daniel, Thanks for the video link. There are no credible figures for IS casualties, so I never record them. I've been talking about how the Iraqi forces are doing their regular death inflation for IS killings in Ninewa over the last several days.